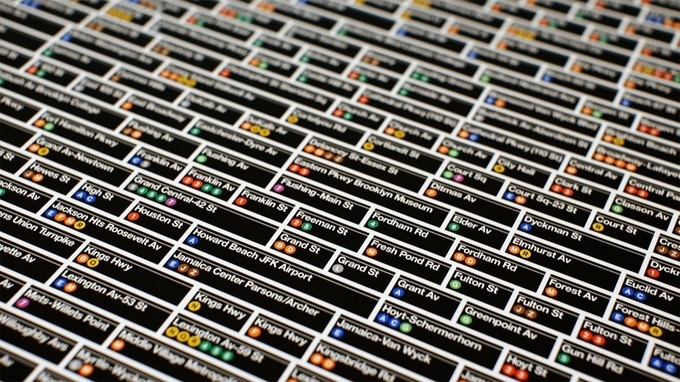 Officially licensed by the MTA, this poster by Alex Daly and Hamish Smyth features all 468 station signs of the New York City Subway. 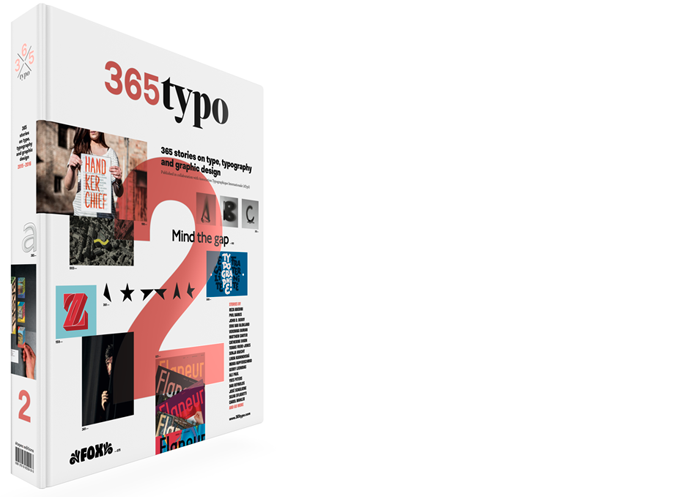 It will be offset printed using 11 spot colors. Currently on Kickstarter.